Cozy rooms in Tyrolean style, with sitting area, flat screen TV, radio, hair dryer, balcony, shower / WC. Enjoy your summer holiday or winter holiday in Pertisau on the beautiful Achensee. Tradition. Family. Nature, sport and funIn our family-run hotel in Pertisau you will experience true hospitality that comes from the heart. 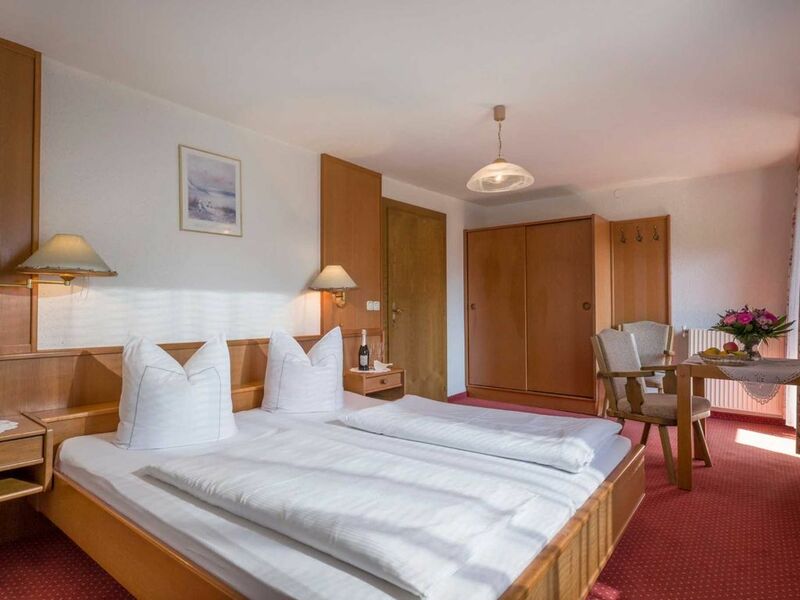 Direct location next to the golf course (20 percent green fee discount), right next to Karwendelbergbahn, Fun Court and only 5-10 minutes from Lake Achen lies our holiday gem. We are located in the heart of Tyrol and are ideally located to discover the most beautiful destinations in the area. The Achensee is Tyrol's largest lake and lies in the middle of the Karwendelgebirge, which offers everything from leisurely hikes to challenging climbing tours, mountain bike tours and much more for every skill level. Whether you want to spend a romantic holiday for two, or with your entire family, we offer every kind of holiday a reasonable deal. Tyrol's Sport & Vitality Park is not just a family, hiking or running paradise, here water lovers will get their money as nature lovers, adventurers or peace seekers. All rooms at Hotel Enzian have a private balcony with views of the surrounding mountains or Lake Achen. The rooms have a comfortable seating area, SAT / TV, shower and toilet. In the morning you can enjoy a rich breakfast buffet and enjoy fresh pastries, fruit, and a variety of treats. In the evening we spoil you, after an active day at Lake Achen with multi-course choice menus and a crisp salad buffet. At Haus Enzian bus travelers are also welcome on reservation.